More than 2 million marriages occur in the United States each year (Source: National Center for Health Statistics, 2017). Couples and their family and friends are looking for more ways to celebrate early anniversary milestones (1st, 5th and 10th). Couples often keep the anniversary cards they give to each other, and the resulting collection becomes a chronicle of their love over time, according to Hallmark consumer research. Hallmark began creating wedding and anniversary cards in the early 1920s. 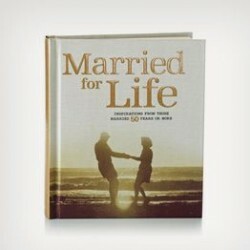 50th anniversary cards are popular and have been since 1991 when World War II couples began reaching their 50-year milestone. A Hallmark wedding-vows renewal card was first offered in 2001, reflecting the trend in vow renewal ceremonies. Celebrating anniversaries has always been a popular custom. Early reasons to celebrate were linked to cycles of life: seed-time, harvest-time, the changing of seasons, and life events – the wedding, for example. The anniversary of the wedding day became a legitimate reason to celebrate. According to Hallmark research, the custom of associating silver with the 25th wedding anniversary and gold with the 50th wedding anniversary appear to have originated in the Germanic region of Middle Europe. The silver anniversary included a husband giving his wife a silver garland when they had been married 25 years. On the 50th anniversary, the husband gave the wife a wreath of gold. Currently two diamond anniversaries are celebrated – one at 60 and one at 75 years. The 75th anniversary is the original diamond anniversary and the 60th was added when Queen Victoria (English Empire Monarch) celebrated her Diamond Jubilee on her 60th anniversary of accession to the throne in 1897. In 1922, Emily Post published the first known list of traditional anniversary gifts. She expanded the list to include more years in 1957. 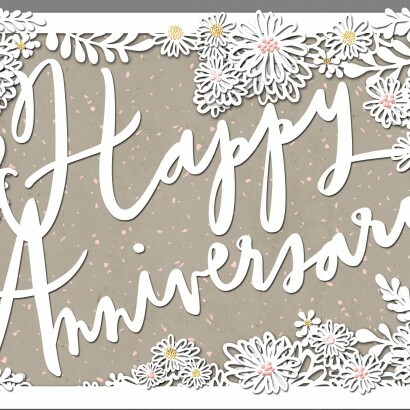 More than 400 Hallmark anniversary cards address a variety of relationships including to husband or wife, and to family members and their spouses, such as grandparents, parents, daughter or son, granddaughter or grandson, sister or brother, aunt and uncle, and niece or nephew. Some anniversary cards for parents are also appropriate for step-family relationships. Hallmark offers specific milestone cards for first anniversary and in five year increments from 5th to 75th anniversaries. One card has a concealed wheel that can be turned to reveal the appropriate anniversary number in a die-cut window on the front of the card. 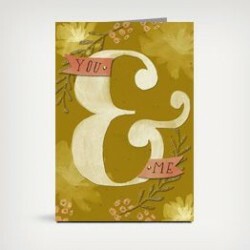 HallmarkEcards.com also offers anniversary ecards, available with a subscription. 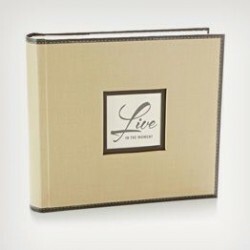 Hallmark Gold Crown® stores offer a variety of anniversary gifts, including albums and guest books. 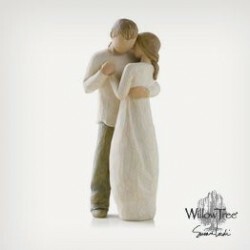 Hallmark Keepsake Ornaments offer designs for love, first Christmas together and our Christmas together. Hallmark wedding/anniversary gift wrap comes in classic white and ivory colors dressed up with gold, silver, black and pearlized finishes, with embossing, glitter and more. Gift enclosures and gift trims add the final finishing touches to the perfect gift for the couple. An extensive collection of Hallmark thank-you notes provides a simple and elegant way for the couple to say thank you to those who helped them mark their anniversary.